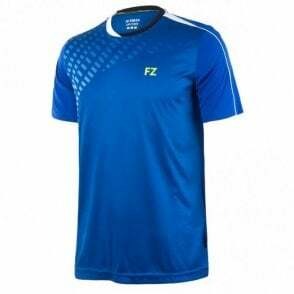 The FZ Forza Max Mens Tee Shirt designed for badminton but can be used for any sport, 2016 version in the Surf The Web blue colour, limited edition clothing. 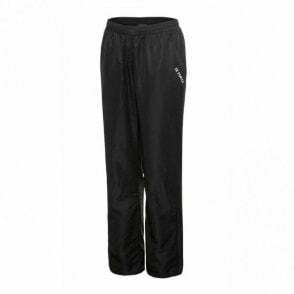 100% polyester and feature technology to help keep players dry. 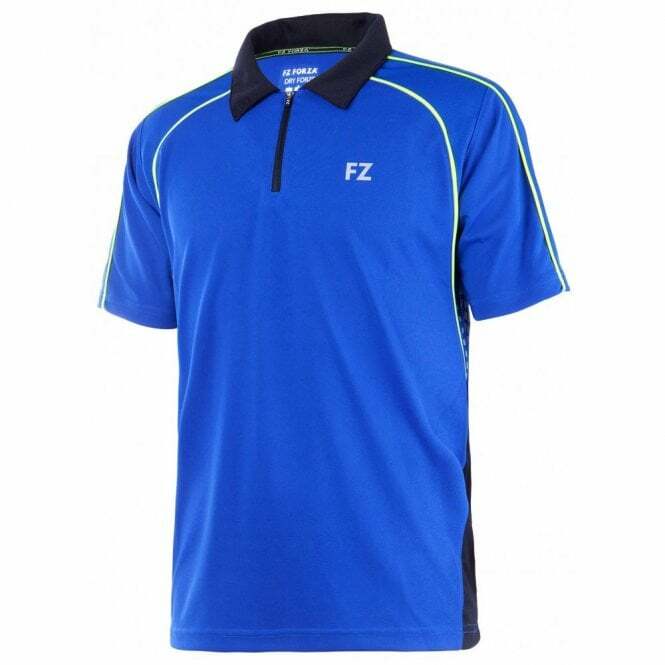 FZ Forza Max Mens Polo Shirt 2016, as worn by many professional badminton players. 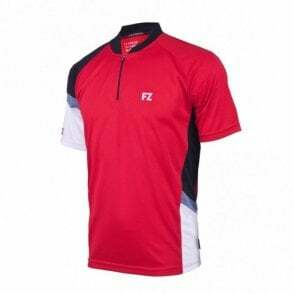 ~ These Forza badminton tops feature the DryForze technology and the 100% polyester makes this shirts fantastic to wear and feel great. 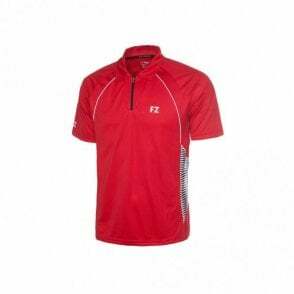 ~ The DryForze technology is a new fabric comprising high tech fabric material and special knitting. 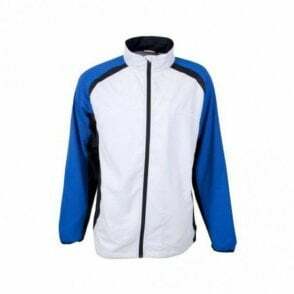 This helps to quickly remove perspiration. 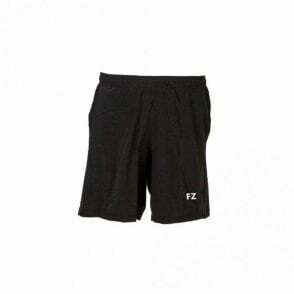 It is highly breathable and keeps the body feeling cool even during the toughest games.